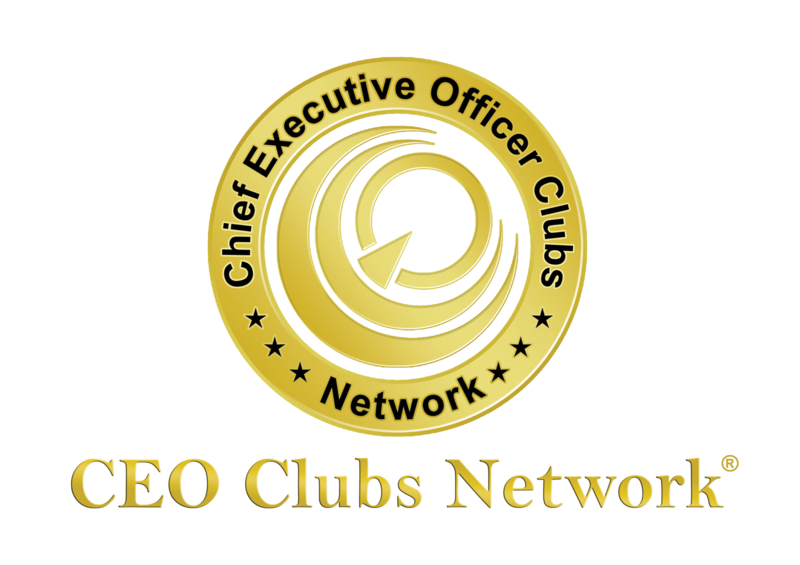 The BURJ CEO Awards is a brand CEO Clubs Network Worldwide. The awards will be given to TOP CEO’s and organizations from all over the world. The nominees are selected carefully for their achievement and efforts in different industries worldwide. By being considerate in choosing the winners, The BURJ CEO Awards’ judging panel was made up of respected judges from different industries worldwide and was carefully selected to ensure the selection process of the winners was fair and objective. The judges were bound by a strict confidentiality agreement and were required to declare any conflict of interest in entries over which they deliberate and to stand aside from deliberations concerning those entries. 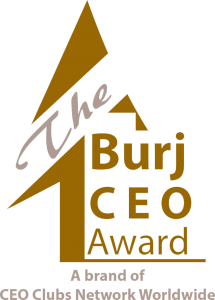 All Burj CEO Awards entrants have access to all judges’ comments about their nominations.